This week we discuss how David Shulkin’s departure from the White House will affect veteran care in New Hampshire. 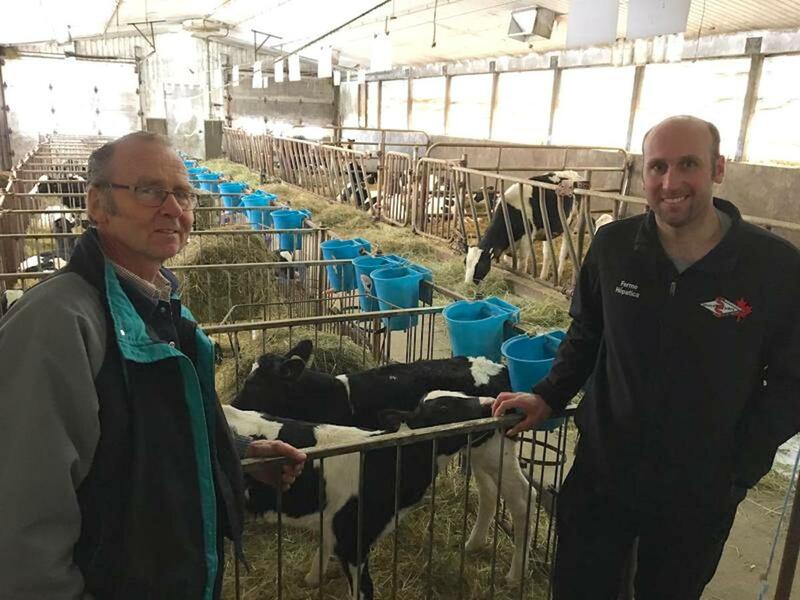 Miles away but worlds apart: dairy farmers in northern Vermont and southern Canada reflect on how national policies are affecting the future of their industry. Plus, 50 years after the assassination of Dr. Martin Luther King Jr. we discuss his time in New England. Also, we go on a tour of New England’s unique architecture. It’s NEXT. We check-in on the Veterans Association in Manchester, New Hampshire, where allegations arose last year of mismanaged care. Then-White House Secretary of Veteran Affairs, David Shulkin, pledged to help. 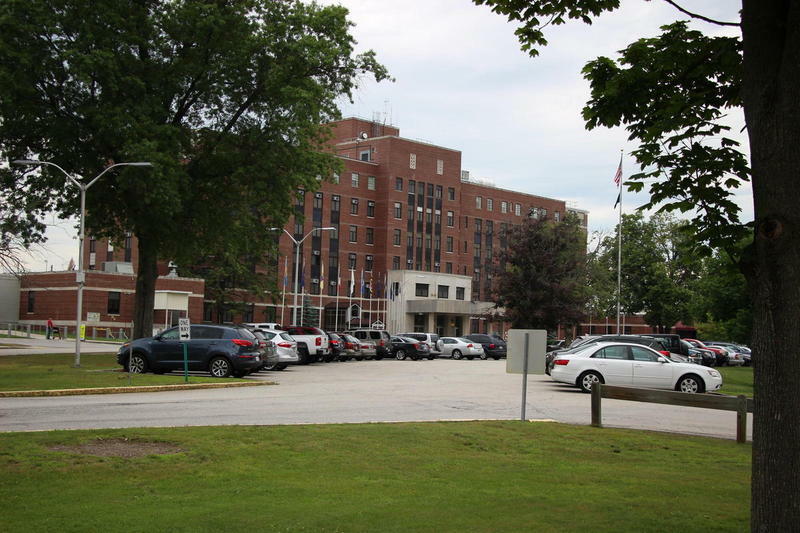 But now Shulkin’s departure from the White House has left many veterans in Manchester wondering about the future of their VA, and about the privatization of veteran care around the country. NHPR’s Peter Biello joins us to walk us through the reactions in Manchester. Vermont dairy farmers are experiencing some of the hardest times in recent memory: 12 farms in the state have gone out of business this year, according to the Agency of Agriculture. But across the border in Canada, dairy farms are thriving. VPR’s John Dillon travels to farms in Vermont and Canada to find out why. As Maine and Massachusetts move toward full legalization of marijuana, farmers are fighting for space to grow. 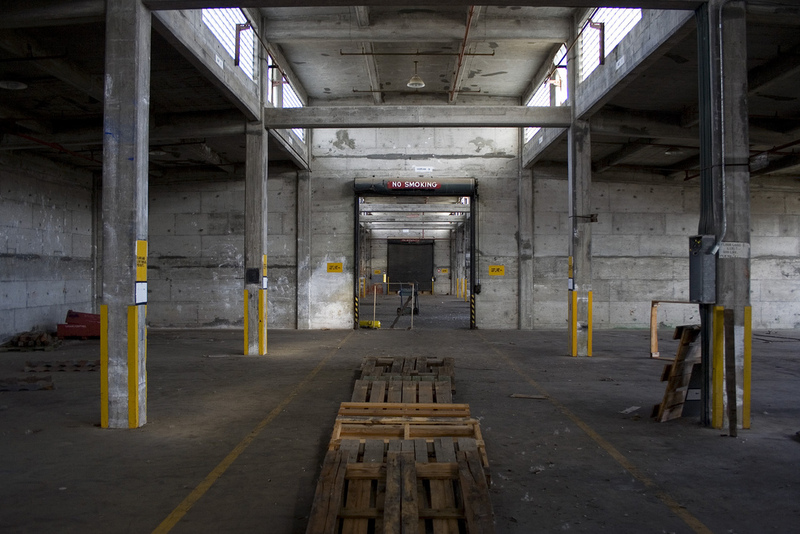 Cash-rich marijuana growers are buying up warehouse spaces in Portland, Maine. And Maine Public’s Fred Bever reports that many prospective growers are moving from Maine to Massachusetts. This month marks 50 years since the assassination of Dr. Martin Luther King Jr. We revisit his time in New England with Dr. Stacey Close. Plus, the night after King was killed was the night James Brown “saved Boston” from going into a full-scale riot. Throughout the country, cities erupted in violence as a response to King’s death, but James Brown composed and compelled a live audience at the Boston Garden preventing chaos. Architect Duo Dickinson is the author of the new book, A Home Called New England: A Celebration of Hearth and History. 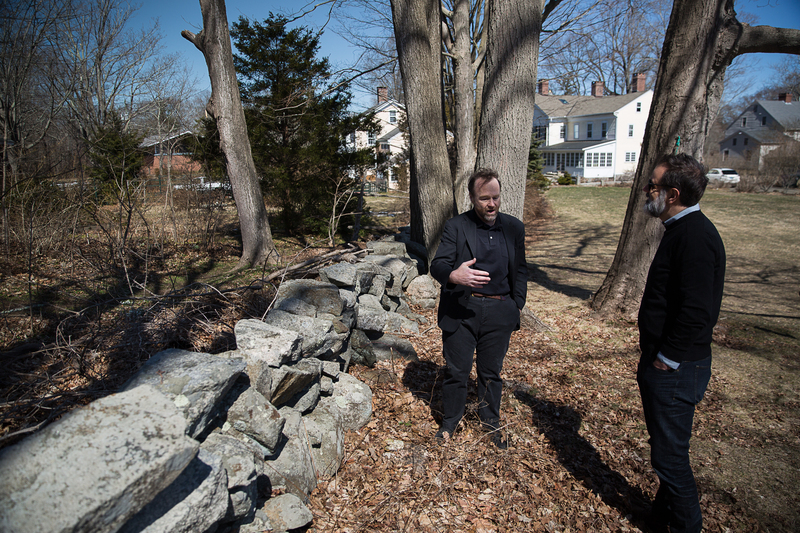 We met Duo in Madison, Connecticut, where, in just a few square miles, he gave us a tour of the region’s unique architectural styles. Watch the video above to see aerial footage of one of the places we visited in Madison. 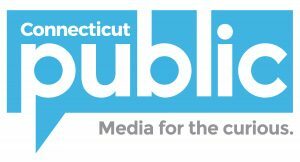 NEXT is produced at Connecticut Public Radio.